Amerika-mura - or Amemura to the locals - is a warren of narrow streets which is at the heart of youth culture in Osaka, with dozens of shops catering to fans of urban apparel and hip-hop wear. But even if you’re not clothes-shopping, there are plenty of foreigner-friendly bars and restaurants in the area. 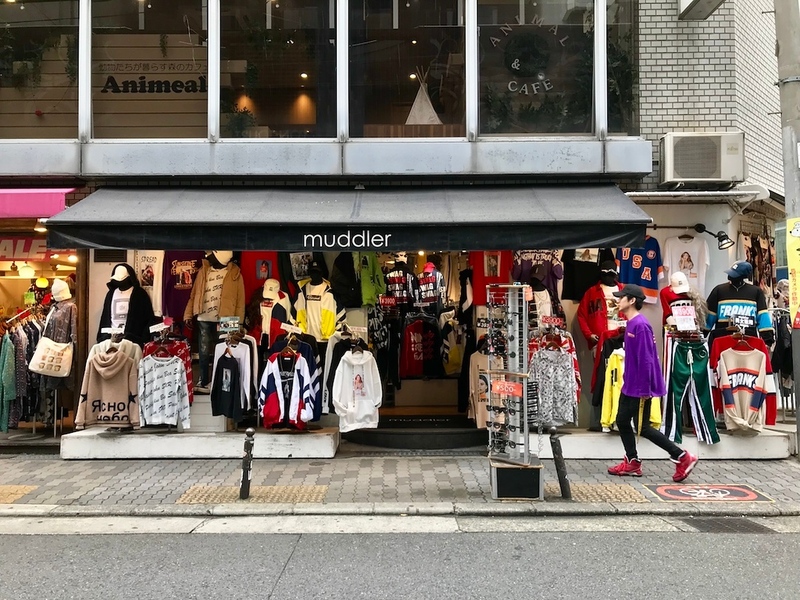 If you’re a fashionista - or a fashion victim - in your 20s, Amerika Mura (or “Amemura” to the locals) may be right up your alley. 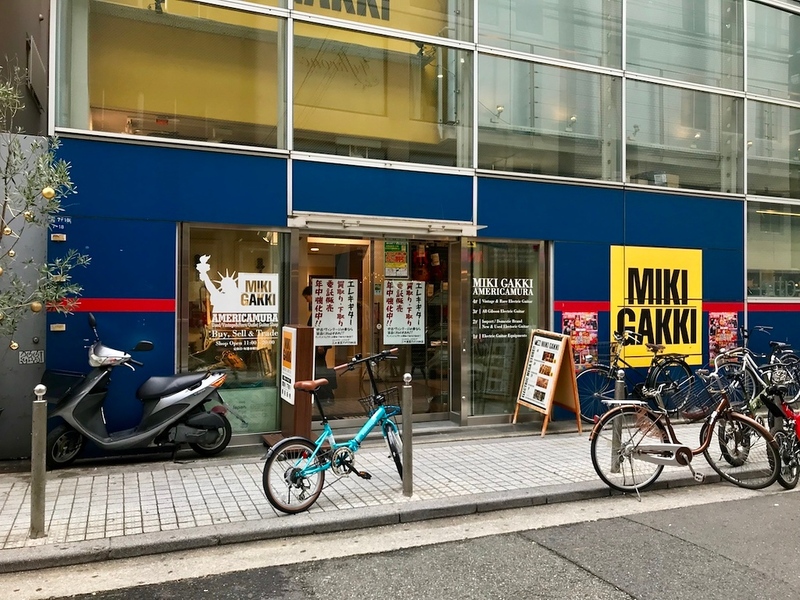 With a name that translates to “America Village,” Amemura has been at the heart of youth culture in Osaka since the 1970s. Even today, this warren of narrow streets draws teenagers and early-20s fashionistas in flocks for its shops stocked with urban apparel, hip-hop wear, and vintage clothing. Amemura is located on the west side of Midosuji, just north of the Dotombori Canal. 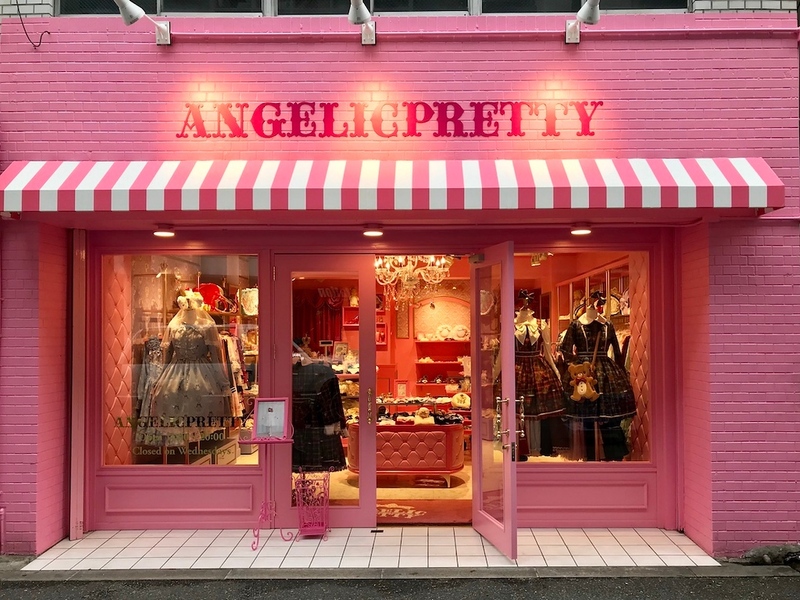 Centered around Sankaku-koen Park (Triangle Park), a concrete rest area surrounded by retail shops, Amemura is a great place to wander around, watch people, spot unusual outfits, and shop for your own wacky clothes. There are plenty of cafes, bars and restaurants in the area, most of which are welcoming to foreigners. 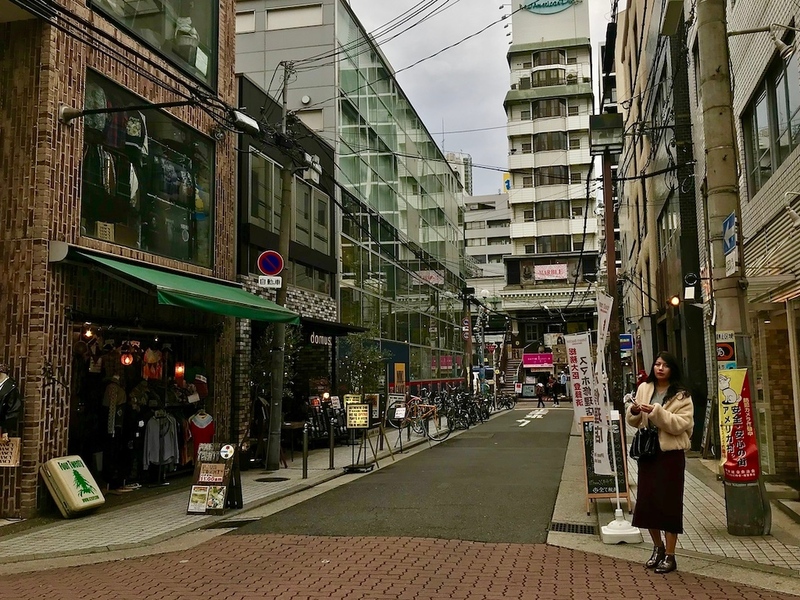 If you’re looking for non-Japanese food, this is also the neighbourhood to visit, as there’s a relatively high density of “international” food in this area - pancakes, burgers, pizza, and third-wave coffee are just some of the options you’ll find in Amemura. Weekends see long queues at the takoyaki shop at one corner of the park - try the lemon and black pepper version - and performances and flea markets for a fun and lively atmosphere. 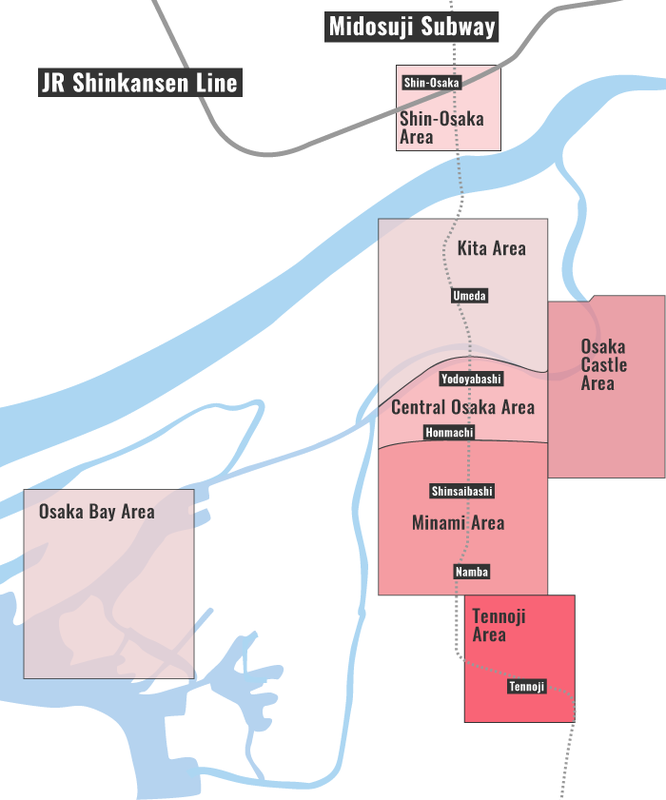 Subway: Directly connected to exit 7 of Shinsaibashi Station on the Osaka Metro Midosuji and Nagahori Tsurumi-ryokuchi Lines. :: Check availability and pricing for hotels near Amerikamura on Booking.com or Agoda.com. Amerikamura is located in Osaka's Minami district. See our complete list of things to do in the Minami district, including places to eat, nightlife and places to stay.